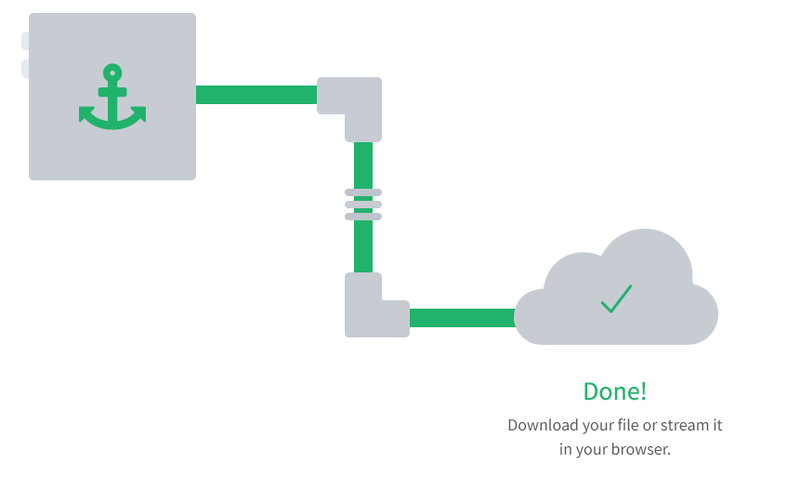 Download torrents to a secured cloud. 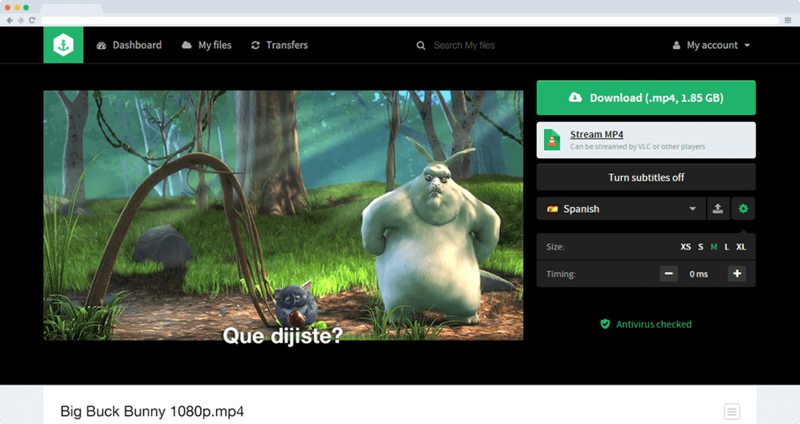 Torrents are downloaded by the Bitport servers, no one can see your IP address or any other information. Your safety is extremely important to us. Thanks to cloud storage, you can access your files from any device with an internet connection, whether it is a computer, smartphone or tablet. It takes a long time to download large torrents. Not with Bitport! We’ll download your files in the blink of an eye! With Bitport you don’t need to download any program, all you need is a common browser. Ctrl C + Ctrl V… Leave the rest to us! Download your file or stream it in your browser. Create an account for free today and download torrents with lightning speed!